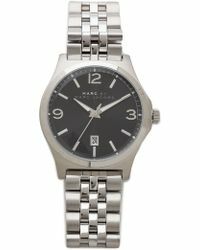 Marc Jacobs launched his eponymous fashion label in 1994, starting will a full ready-to-wear collection of men's clothing. 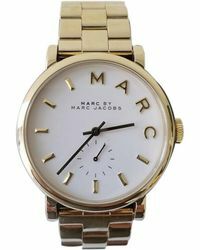 Since then, he has created a diffusion line under the name Marc by Marc Jacobs, as well as his own range of women's fragrances. 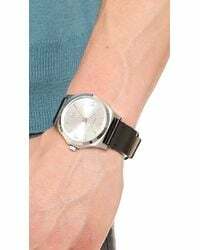 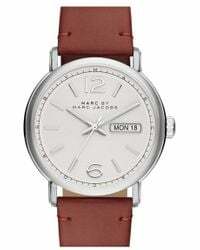 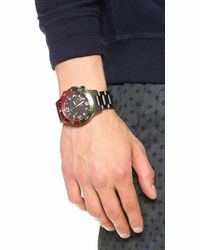 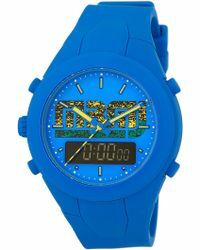 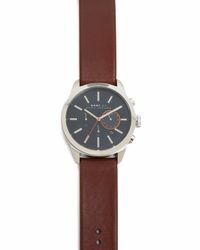 Accessorize in style with the men's Marc by Marc Jacobs watches collection. 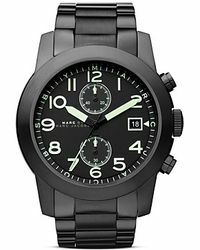 Highlights include rock diver carbon chronograph styles, sleek silver toned leather designs, and classic stainless steel bracelet watches.